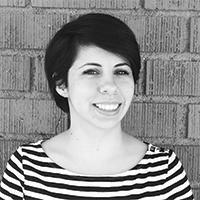 Aimee Guzman is an LA-based designer and illustrator. Her whimsical illustrations are hand-drawn using watercolor and pen. Aimee is also the founder and designer behind Little Trailer Studio.